Here at UTV Rally Raid, we kicked off our 2016 season Saturday, March 19. 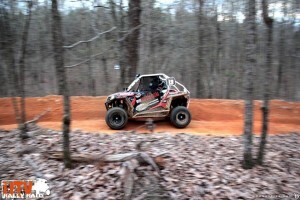 We were happy to see the returning racers, and as always welcomed a few new faces. When we closed registration, we had 37 teams registered and were ready to kick off another year. We had been battling the crazy Alabama spring weather since last week! As of Thursday, we had to quit working the track do to mud and water build up. 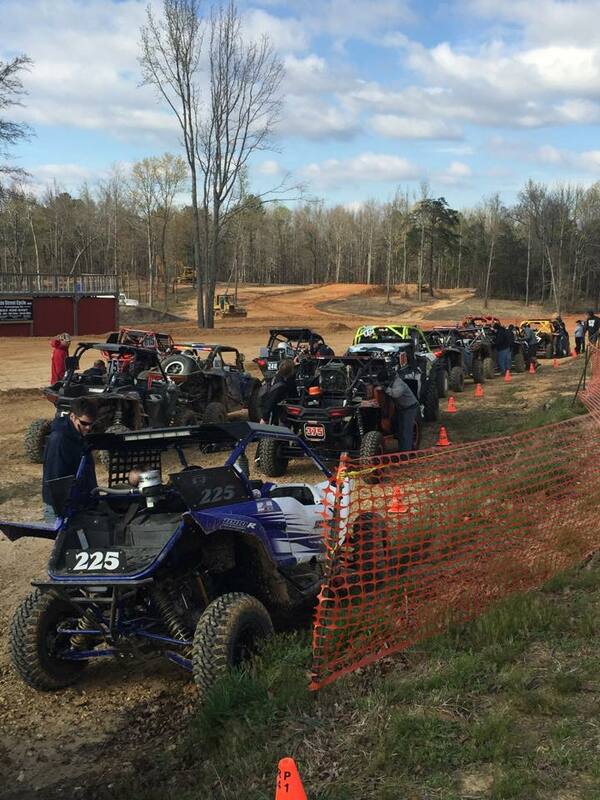 But as always at Hawk Pride OHV, the conditions were perfect come Friday to start pushing some dirt around! The track was laid out and groomed to near perfection, we just needed that much anticipated Saturday rain to calm the dust. . . . . We are still waiting! As the sun broke the horizon Saturday morning, so did a constant 20+ MPH wind, whipping dust and debris throughout the park. We watered the track, just to see the wind had dried all watered portions before we could refill the truck. So the decision was made to hold off on anymore watering, the wind continued to rip! As we approached the much anticipated race start the wind inside the park was howling, although there was an eerie calm throughout the pits and staging lane. We have adopted a random draw lottery for starting grid positioning, this placed some racers that were used to being in the front running in clean air, in the middle or back of the pack. There was a good distribution of cars in each of our newly revamped classes. The Unlimited Class had 14 participants, the 1000 Pro had 12 participants, the 1000 class had 4 participants, and finally the 900 Class had 5 participants. As the green light flashed, signaling the start of the race, we could tell this was going to be a dusty one! As is the case with UTV Rally Raid, we started the race at 5:01PM to allow for the 2 hour of daylight and 2 hour of dark race format that has grown so much popularity in the UTV world. As the racers pulled away and sat into their respective paces we started seeing some of the seasoned racers making their way to the front of the pack. We saw our first car go down on its fourth lap, the #10 car of Pinnacle Racing, running the red backed #1 plate caught a tree off the first turn of his 4th lap. Folding the front end and shearing both a-arms from his car. Some called it bad luck, some called it karma, but one racer simply stated, The #1 plates were a little heavier than they must have thought! As always, the playful and friendly atmosphere of our series shown through the dust as other team pit members came to the immediate assistance to help remove the car. In just a few more moments we lost another car, as the #248 car of Barker Racing boiled the brakes and left the track, somersaulting through the trees. Coming to rest on its roof at the bottom of a drift off the side of the track. Luckily, through the tireless efforts and emphasis on safety and with the implementation of the new neck brace rule we had no injuries. Which we pride ourselves on, not have having a major injury since our acquisition of the series. In the Unlimited Class Tim Farr and Keyescrete battled for the top position in the unlimited class, but as the race went on Tim Farr built up a lead of 3:53 and took first place. Keyescrete came in second place, and #70 Jamie McCoy came in third. 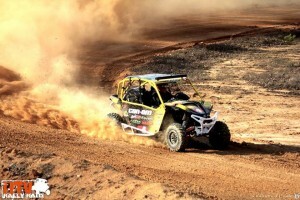 The 1000 Pro class had the top three all one lap ahead of the rest of the field. The top three finished with 13 laps each. 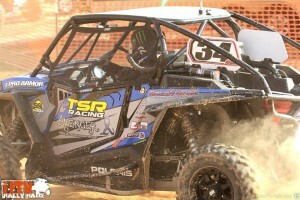 #34 TSR took first, #612 Double E Racing took second, and #677 Gregg Corken took third place. The rest of the field finished at least one lap down. In the 1000 production class there were four competitors. 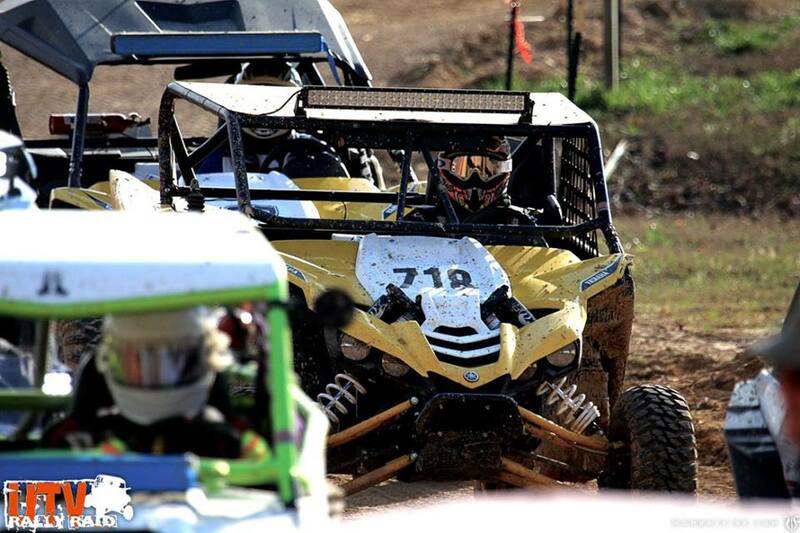 #718 Zach Martin took first place, and #07 Collin Truett took second each with 12 laps. #483 Sean Demoreland took third doing 10 laps, and #74 Chris Douthitt took fourth with 9 laps. 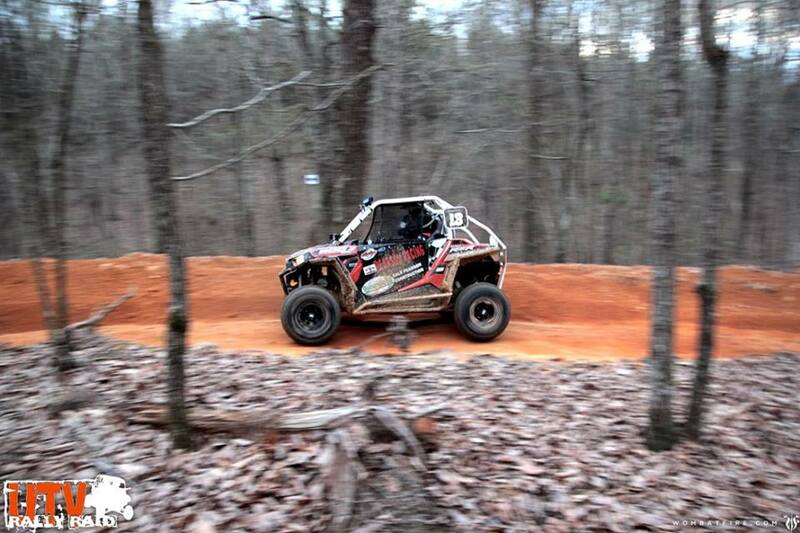 In the 900 class the top two finishers were #13 Pearson Racing taking first and #213 Tristan McCulley taking second. The third place finisher was #63 Chris Brockwa who made it back to the pits saefely after losing his way for part of the race, and the fourth and fifth were #401 Robert Lisey and #123 Mike Beard. They rounded out the field, and both of them had mechanical failures. I'm happy to announce that the forum is up and running. Welcome back!